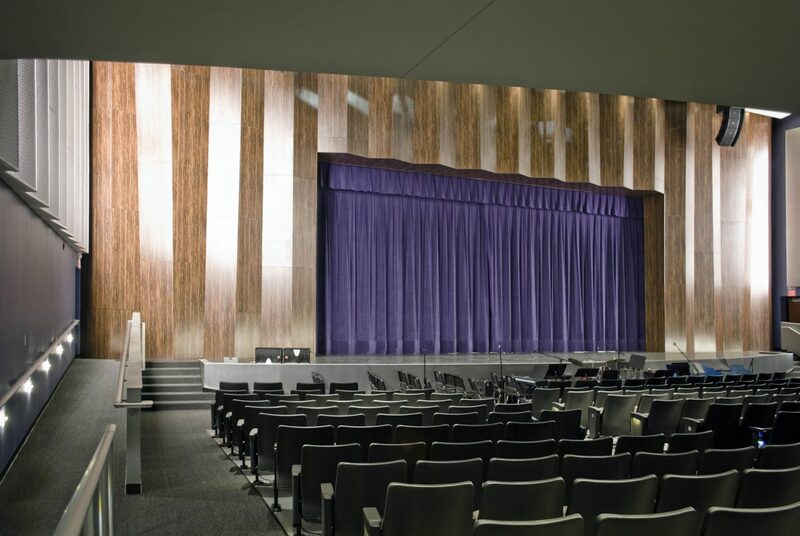 Central VPA High School is dedicated to provide learning experiences that will advance the students toward careers in the arts. 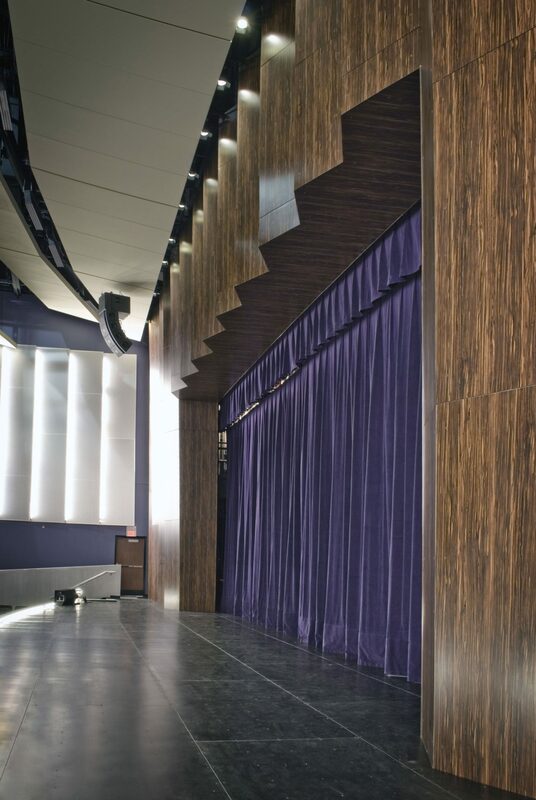 The school’s theater, housed in a building that opened in 1937, was inadequate to teach the various crafts of theater and production and was not conducive to live performances. 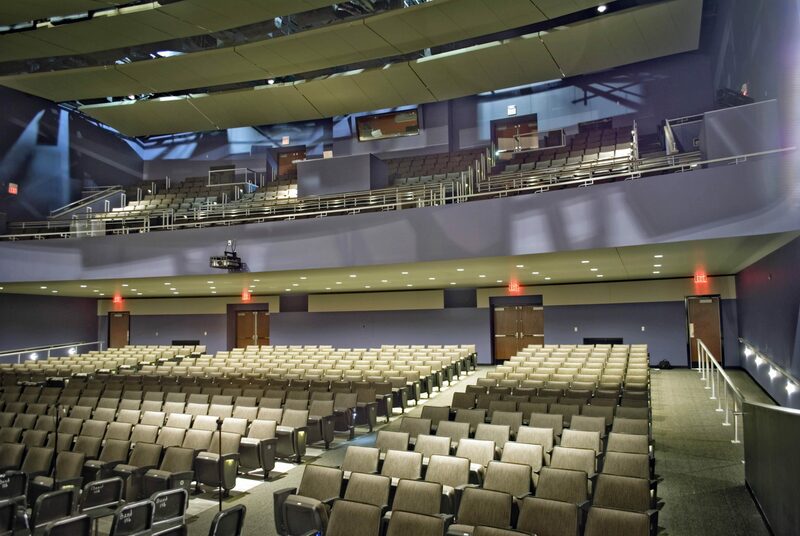 TR,i designed a complete theater renovation. The house was improved for accessibility and visibility. 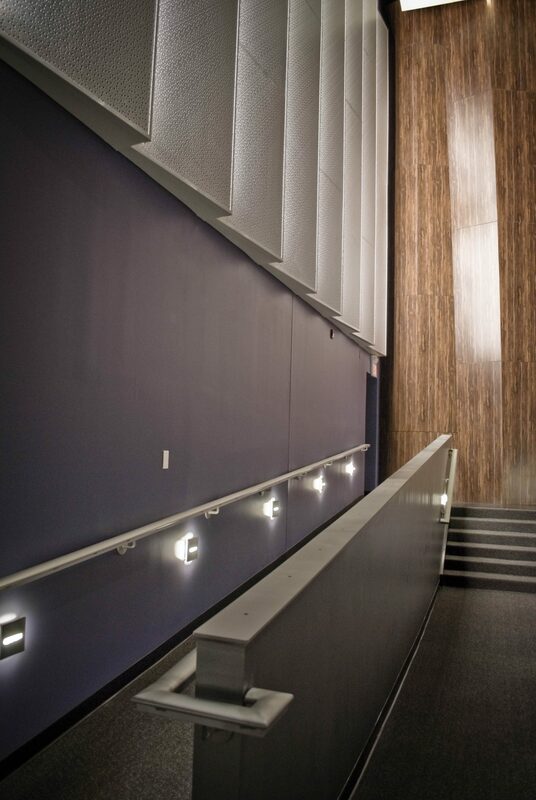 Two classrooms were renovated into a green room and two dressing rooms. 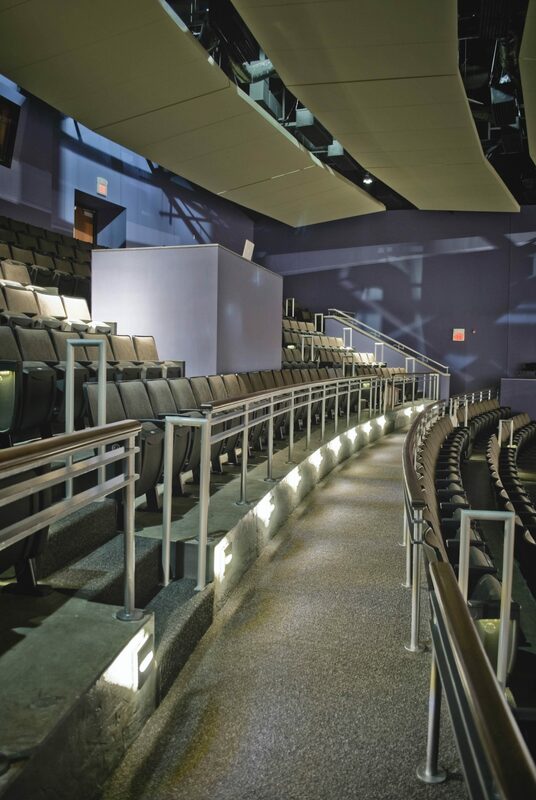 Catwalks were revised for greater safety and flexibility. 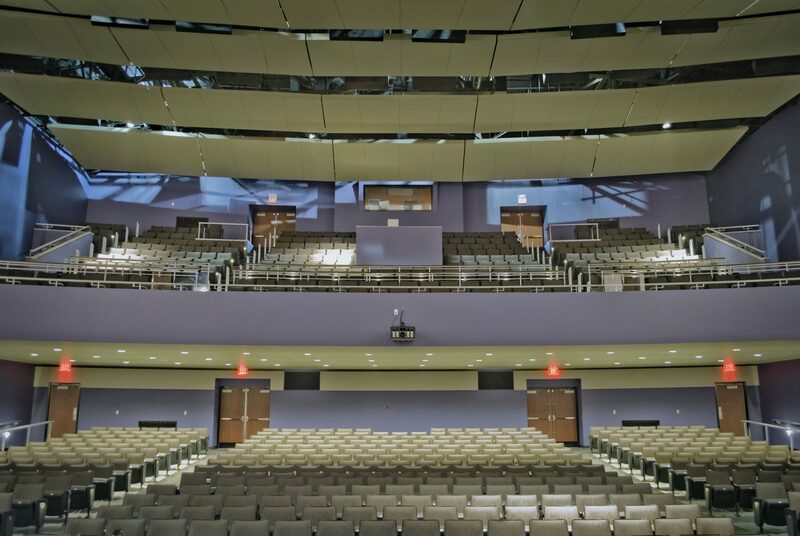 Advanced theater lighting and sound systems provide students with hands on learning, similar to the university or professional level. 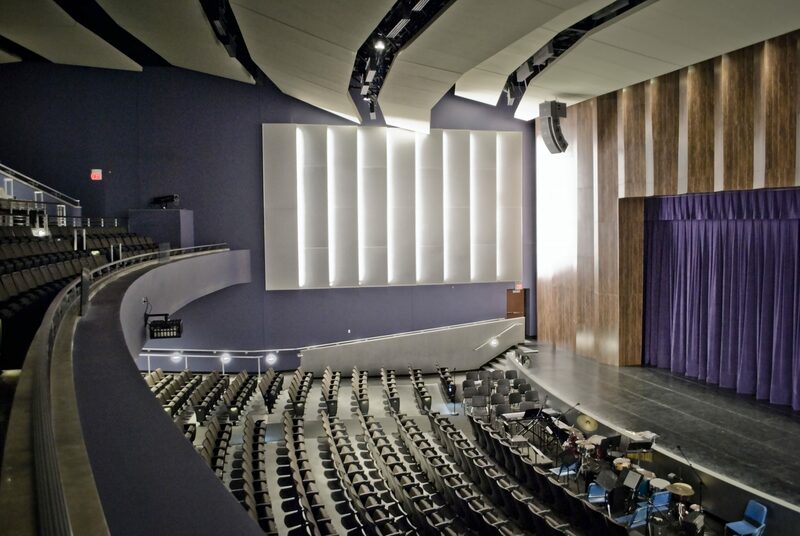 Adding to the comfort, the house and balcony were given new seats, finishes, lighting, mechanical systems, and acoustical treatments and wall panels. TR,i has created a unique learning environment showcasing the student’s dedication to their craft and SLPS’s dedication to their students.